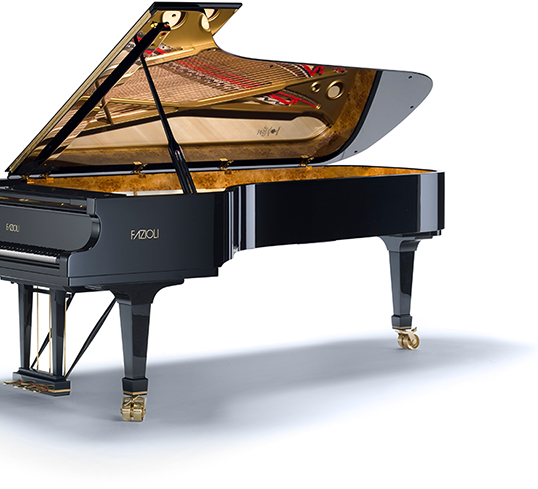 We have the largest collection of premium new and used pianos in the northwest, brands such as… Fazioli, Grotrian, Wilhelm Grotrian, Baldwin, Kawai, Steinway & Sons, Yamaha, and many more. Our new 20,000 square foot regional showroom near the Portland International Airport features over 300 new and used pianos. 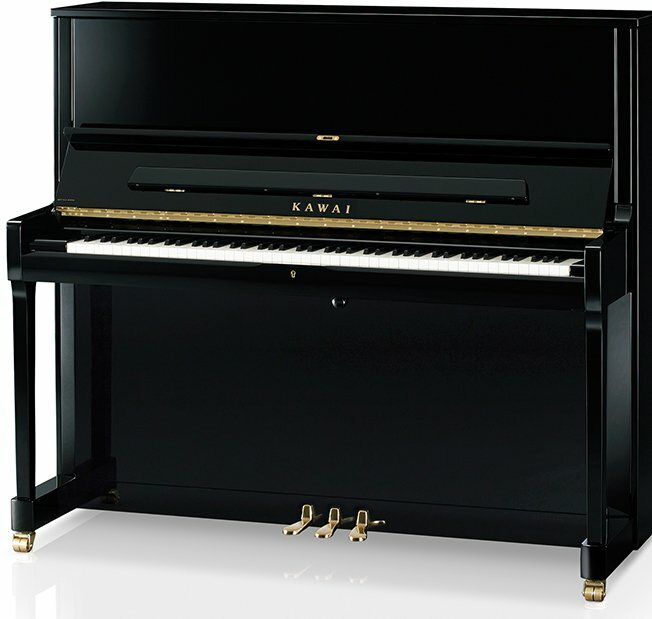 We offer pianos to rent for events and other occasions. 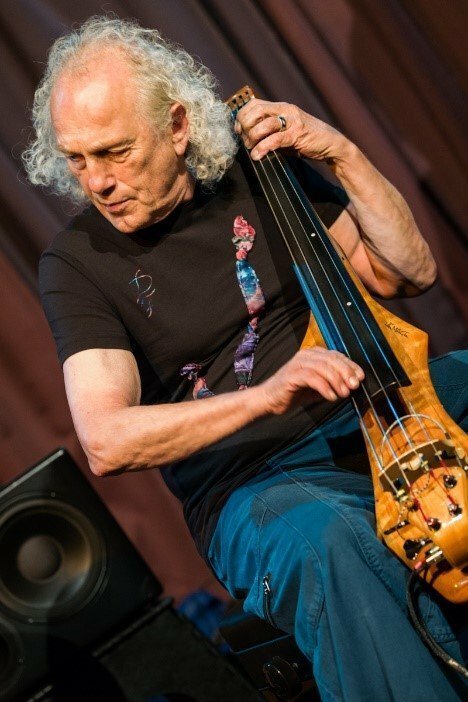 Contact Malia for details – (503) 894-2668 malia@portlandpianocompany.com. Our complete line of piano services includes tuning, repair and restoration, purchase or consign, rentals, moving, and storage. Saturday Feb. 23rd at 7pm! Linda and I want to thank Mr. Llafet for his kindness and excellent customer service working with us in testing and ultimately purchasing a beautiful Baldwin piano. His gracious and gentle approach reviewing inventory and explaining specific facts about each piano we examined made working with and purchasing a piano from PPC delightful and fun. Portland Piano Company have been an absolute pleasure. 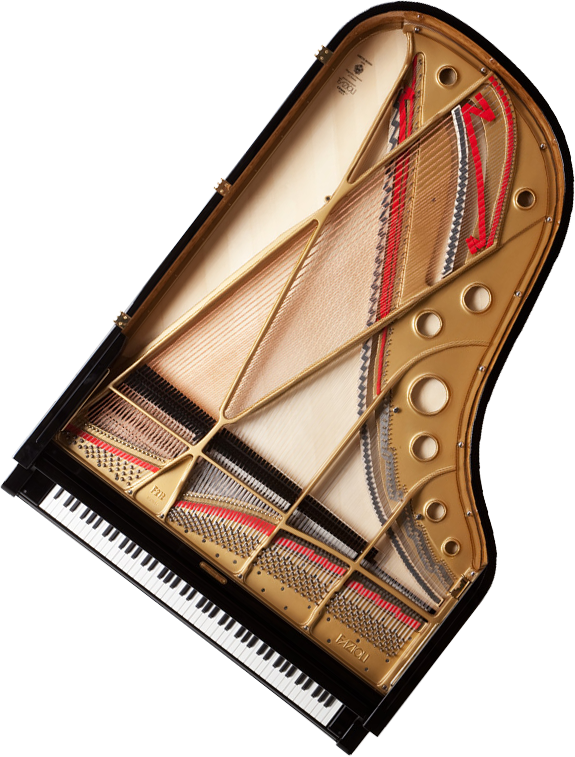 They provide the highest level of professional advice on choosing a piano and provide outstanding service following the purchase. I’m also impressed by Portland Piano Company’s dedication to and support of music education in the Portland community. They consistently provide support for piano students and teachers, established concert pianists, non-profit organizations such as Portland Piano International, the Oregon Symphony and Friends of Chamber Music. They also provide many concerts in their store that are open to the Portland community. 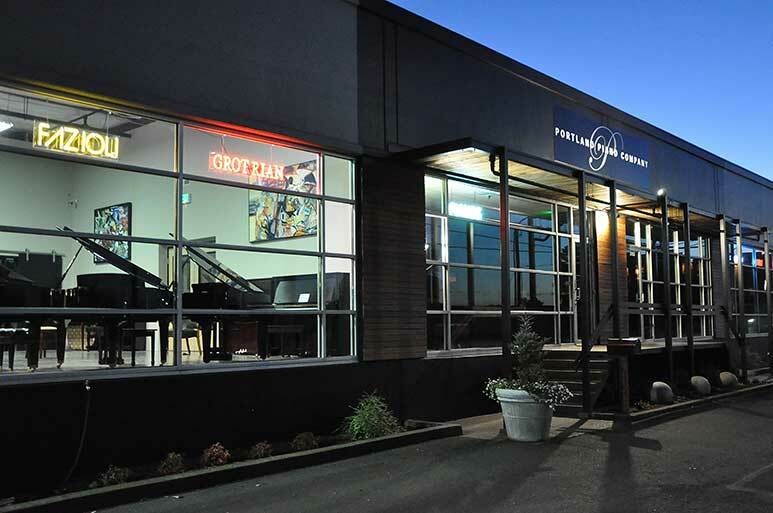 Portland is indeed fortunate to have this exceptional store serving the world of piano. They found the perfect used piano for my family and treated me like I was buying their top of the line Grand. Much better value than I found on Craigslist…PP stands behind their merchandise, they tune it, arrange delivery, the works! I love the fact they are locally owned. Nice people. Great value. Ron, thank you also for your patience in the entire process of finding the best piano we could buy in light of our preferences and limitations. My kids’ piano teacher could not even believe you came all the way to our house on the delivery day just to make sure everything goes smoothly! It is just perfect for our family and we are so excited about enjoying it for years to come! I purchased an exquisite grand piano from Portland Piano. It was a very pleasant experience and easy transaction all around, and the after-sales service has been superb. Portland Piano carries most of the best brands in the world (and probably the best brand in the world). PP is as top-notch as its pianos! Thank you, Brenda and Mitch, for being so pleasant and accommodating. Thank you so much for the excellent customer service. My family bought a self-playing large grand piano from your company years ago and it’s made many memories and been a key focal point of joy in our home. We enjoyed our time at the Ryuyo factory and can’t say enough about how well we were treated and how impressed we were with the entire process of learning how a piano is built. Our young hosts were absolutely delightful and certainly added to our experience when we were there. Although our trip is only half over, the factory tour is presently the highlight of the time we’ve been here in Japan! Thanks again for everything! Grand, upright, digital, not sure? Take our piano matching quiz to figure out what type of piano will best suit your needs.